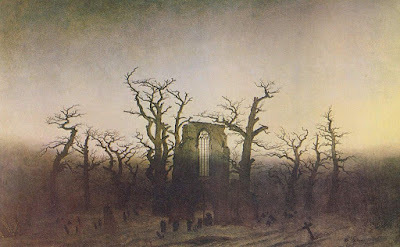 As a big fan of the Gothic, I do like to read a spooky poem or two on Halloween. The Romantics wrote plenty of dark, ghostly, and eerie verses; some old favourites of mine include Wordsworth’s ‘The Vale of Esthwaite’, Coleridge’s ‘Christabel’, Blake’s ‘Fair Elenor’, Keats’s ‘The Eve of St Agnes’, and, of course, Byron’s ‘Darkness‘. For something a bit more off the beaten track, I’d really recommend M. G. Lewis’s Tales of Wonder, and P. B. Shelley’s youthful attempts at Gothic poetry featured in Original Poetry by Victor and Cazire are good fun (if rather silly at times!). A few weeks ago, I blogged about a simple Photoshop technique for recovering faded text in old manuscripts. I used a couple of objects from Four Zoas as a demo because we’ve been working a lot with Four Zoas and, well, it’s pretty hard to read. It wasn’t a true experiment, though. Because FZ has been so heavily scrutinized by scholars past and present, nearly every conceivable reading is documented and available for verification. In other words, I was working towards a recovery that I already had in mind. Not-so-boldly-going where many have gone before. OK, so maybe that’s fine for proof-of-concept. But what about a real test? Could we try this out on something we really had trouble reading? Wouldn’t you know it—a recent letter acquisition provided exactly that opportunity. The letter in question is 11 October 1819, from William Blake to an unidentified addressee (most scholars guess John Linnell). Our focus in not on Blake’s script, however, but some stuff that’s been scribbled on the reverse side by an unknown hand (most likely a collector, archivist, etc.). Our standard sources of Bentley, Erdman, and Keynes are silent on the matter. Uncharted territory. We have spent a lot of blog column inches in the past few weeks attempting to work our way through the quagmire of terms and ethical considerations that frame the culture of reprinting, repurposing, or remediating that characterises eighteenth-century magazines. The intellectual hand-wringing that has accompanied our debates about how to acknowledge unacknowledged republications of previously published material that appeared in the Lady’s Magazine in our index has resulted in a more pragmatic and, we hope, much more accurate and historically nuanced view of the legal and, more importantly, moral face of periodical publishing in the later eighteenth and early nineteenth centuries. 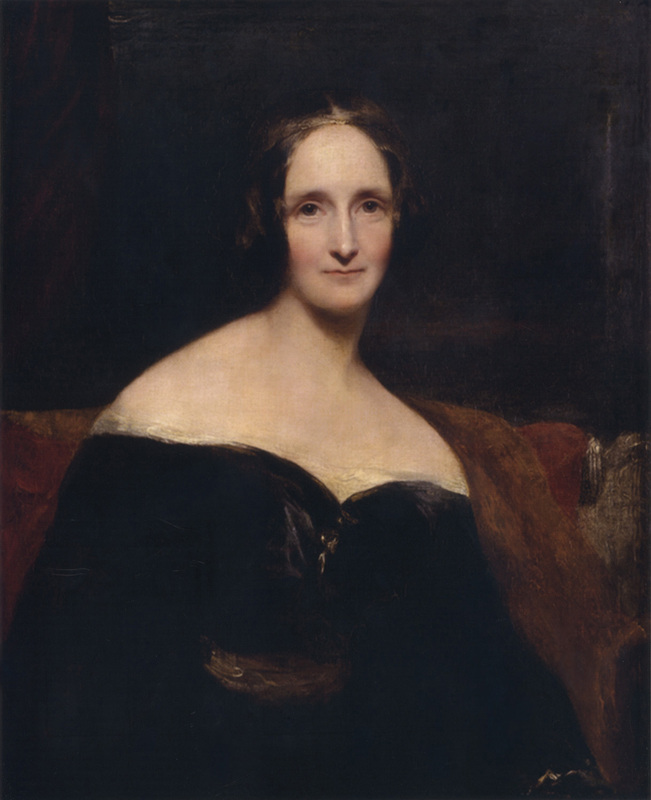 Please see my other website for details of my forthcoming event at the Keats-Shelley House, Rome, in July 2016: an evening to celebrate the bicentenary of the composition of Frankenstein by Mary Shelley. This public event (sponsored by BSECS, BARS, CECS at York and the KSMA) is set to be a fantastic evening, and tickets go on sale soon! The event is open to all and will include readings of poetry by Percy Shelley and extracts from Mary Shelley’s novel, as well as two academic talks on the Shelleys and the summer of 1816. A corresponding event will also take place earlier in July at the University of York (for those who cannot travel to Italy). The poster is available for download here. Please share it on social media and among your colleagues at your institution, or with anyone you think will be interested! Thank you. Our first 2015/16 event—Shadows and Sandmen—is on tomorrow! 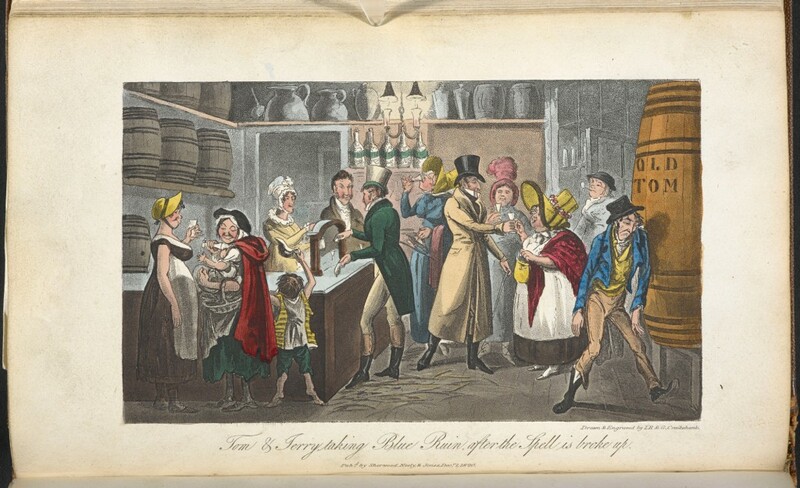 Illustration from Pierce Egan’s Life in London (1821). Last month, I had opportunities to give talks exploring ideas arising from the Romantic London project at two really interesting events (one at the Writing Lives Together conference at the University of Leicester; one at the British Library as part of the Following the Chartists around London event, organised as part of Katrina Navickas’ fascinating Political Meetings Mapper project). Both these events provided useful opportunities for me to begin to think a little more about how what’s on the site so far relates to the ways in which London was represented in literature in the period. How do ideas move from the mental to the physical? From centuries old vases and painted canvasses to books and the virtual, creative ideas manifest themselves visually and allow us to understand such diverse worlds as cartography and astronomy to music and philosophy. Artists have drawn inspiration from themes which have transcended time such as the study of the human body and the natural world, to give them physical presence. The earliest printed books contained illuminations and later illustrations in which image and word converged to generate new visual forms for the reader. Technology also impacted on the ability to interpret objects moving from the naked eye to the scientific instruments designed to enhance optics. This exhibition will explore connections between these developments and how the gestation of the creative idea contributes to our understanding of visual culture. The exhibition draws together for the first time materials from Senate House Library with those of all of the Institute Libraries of the School of Advanced Study.